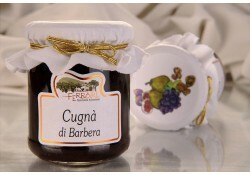 Typical recipe of Piedmont with grapes must and wine. 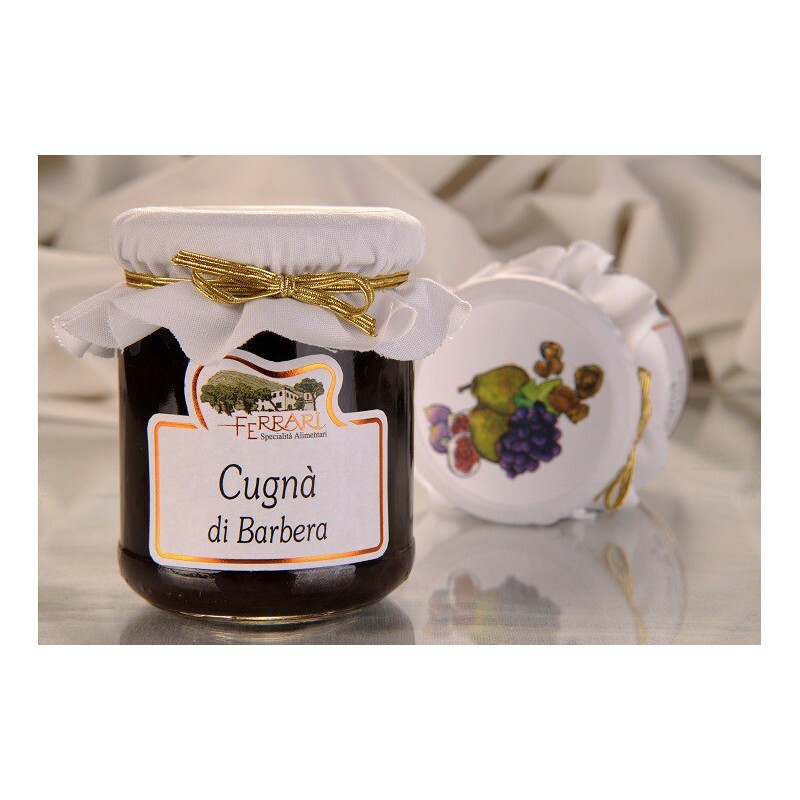 Exquisite paired with cheeses, cold meat or spread on polenta. 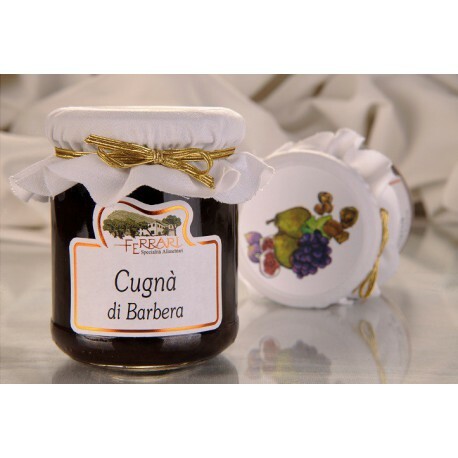 Ingredients: pears (55%), Barbera d’Alba DOC wine (35%), sugar, figs, walnuts,hazel-nuts.